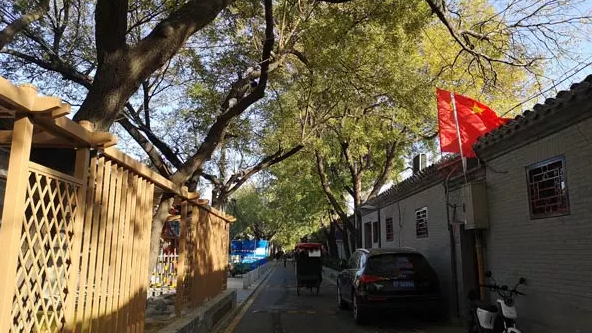 There is one quite extraordinary hutong in Beijing, which boasts many cultural relics and epitomizes Beijing culture; unfortunately few people have been there! 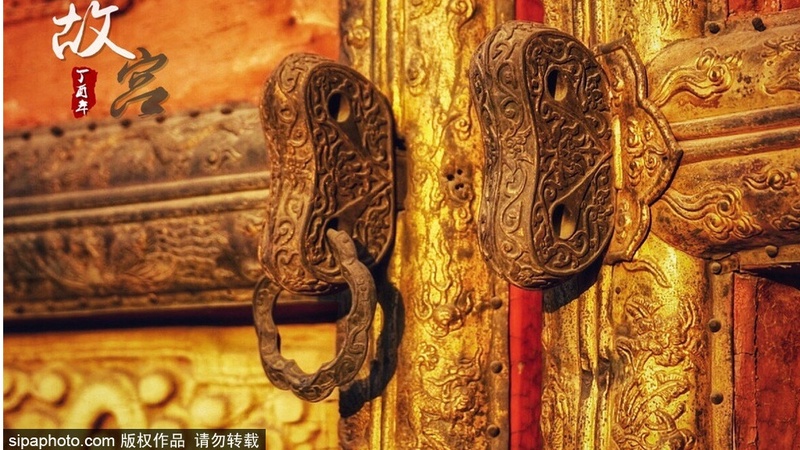 Now we will unveil the mysterious yashmak of this interesting hutong for you. It is Fuxue Hutong near Nanluoguxiang. Fuxue Hutong lies between Dongsi and Nanluoguxiang. Though inconspicuous as it is, it is adorable due to its profundity of history and modern fashion stores while taking a stroll there. Bathing in the glorious sunshine in an early winter afternoon, you seem to travel to the past time by rambling in this quiet hutong. 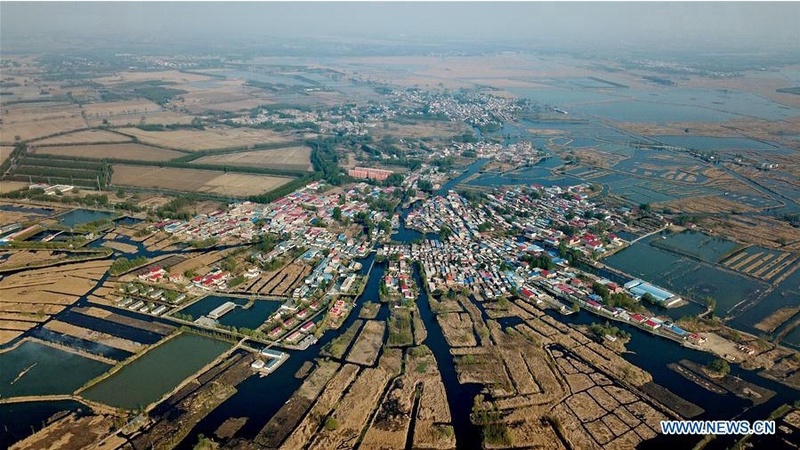 The hutong is very secluded, hundreds of meters long and three meters wide. It stretches from Dongsibei Avenue in the east and Jiaodaokou South Street in the west. 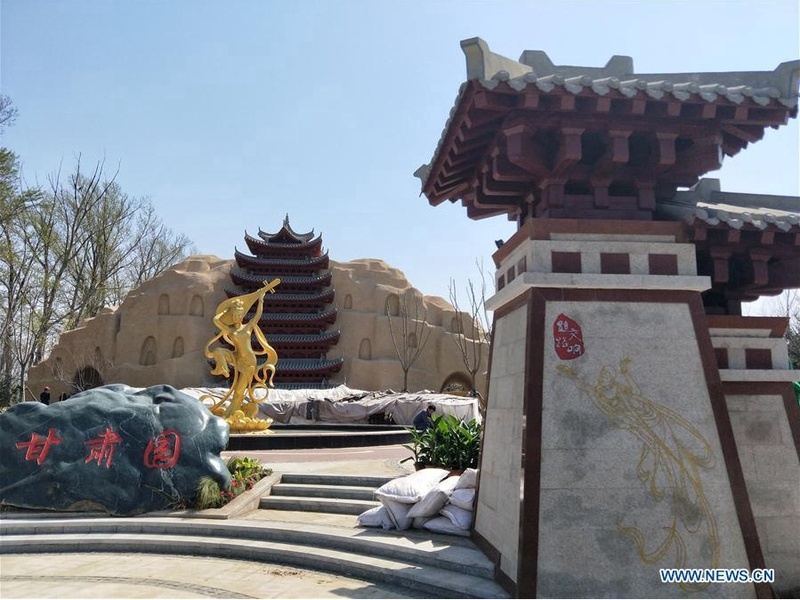 It’s an important street in Dongcheng District because of a lot of cultural relics and monuments there, such as Shuntian Academy and the Prime Minister Wen’s Temple. Old, serene, peaceful, the hutong is like an old man waiting for his best friend to come. Almost all the houses here face south, and on the other side of the road there are all tall back walls of the houses. During the Ming and Qing dynasties, it was the place for scholars to study and take examinations. Only students who "graduated" from this hutong will have the opportunity to go to Guozijian for further study. Therefore, many tourists will take a tricycle tour to the hutong, listening to the story of Fuxue Hutong told by the old man. Entering from the west of Fuxue Hutong, you will be attracted by a magnificent gatehouse. The gold characters "Lingxing Gate" on a blue background is gleaming. It is the gatehouse of Shuntian Academy, and one of the landmark buildings of Temple of Confucius on the central axis. It was Shuntianfuxue (Shuntian Academy) in Ming Dynasty. One can see vermilion gate hanging a “Fuxue” plaque in the east of Dacheng Gate. 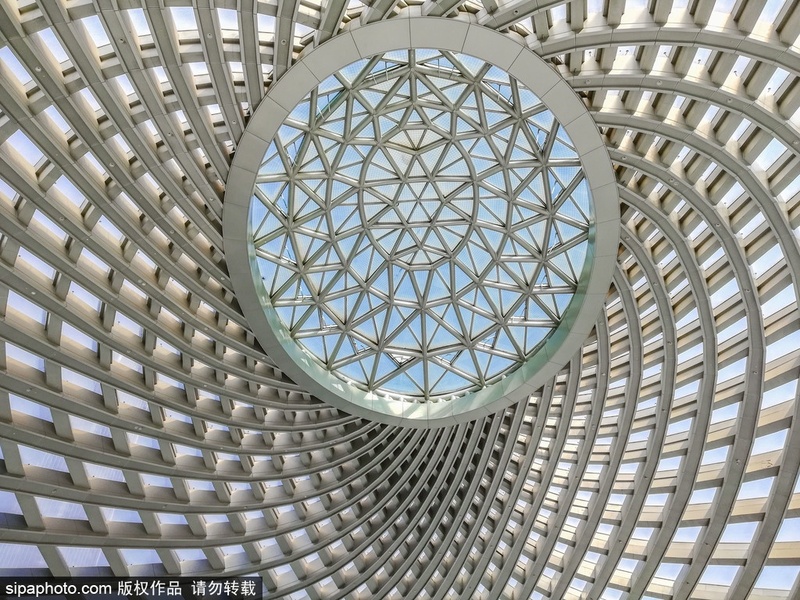 It was formerly the Baoen Temple in the late Yuan Dynasty. Legend has it that when the temple was just built and the figure of Buddha was not placed yet, the capital of Yuan Dynasty was captured by the Ming army. So the monks in the temple, in order to protect the temple, heard that the Ming army showed respect to Confucius. In a hurry, a statue of Confucius was placed in the temple. The temple was saved from wreck in this way and the Confucius statue has been set up here. Thereafter the temple has been closely tied to education. Walking in the tranquil Fuxue hutong, it is difficult to imagine the previous hustle and bustle. Today it has become one of the most famous primary schools in Beijing —Fuxue Hutong Primary School. Take a few steps eastward from the gate of Shuntian Academy, one reaches the Memorial to Prime Minister Wen, which has become a tourist attraction (5 yuan for tickets) now. From time to time, some rickshaw pullers drive tourists to the Prime Minister Wen's Temple and tell the story of Wen Tianxiang. When the Yuan Dynasty was ruined by the Southern Song Dynasty, the troops led by Wen Tianxiang were defeated and Wen was captured and prisoned here. It is also the place where Wen wrote the famous classics Song of Righteousness. At that time, Kublai Khan admired Wen's talent and wanted him to surrender. But Wen Tianxiang was bent on returning to the Song Dynasty, and eventually went to his death unflinchingly, leaving behind the phrase" but my loyalty will illuminate the annals of history forever". The Prime Minister Wen's temple was built in 1376 during the reign of the Hongwu Emperor of the Ming dynasty in memory of this national hero. Now the temple is very small, With only two courtyards. The statue of Wen Tianxiang is located in the center of one courtyard, and on the behind is an exhibition room displaying the life story of Wen Tianxiang. In the other courtyard there is a jujube tree whose trunk grows southward. It is said that it was planted by Wen Tienxiang during his captivity. The tree symbolizes Wen's concern about Southern Song Court till death, just as what he wrote in the poem Yangtse River "My loyal heart to His Majesty is like a compass, it will never stop if not pointing at the south." 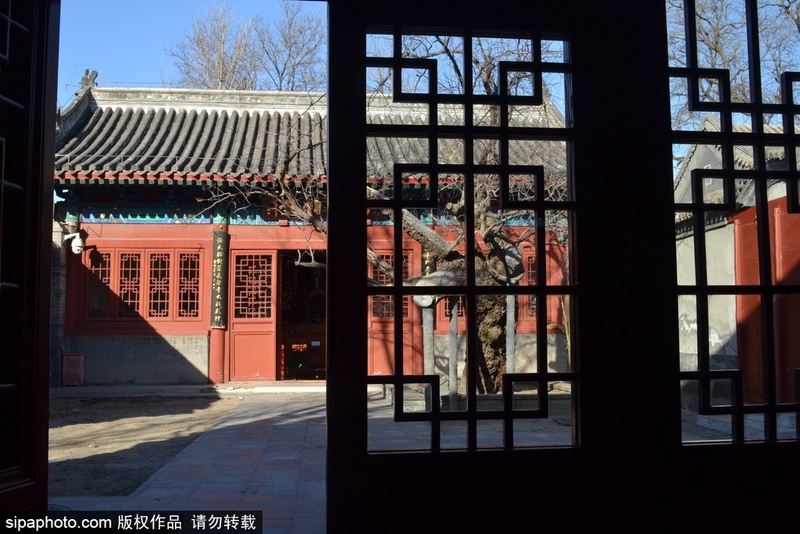 Mysterious as it is, No.36, Fuxue Hutong is a luxurious Siheyuan (courtyard houses). Actually it is the Beijing Municipal Bureau of Cultural Heritage with long history and numerous stories. Since it is not a scenic spot, visitors can not access to. During the Ming Dynasty, the courtyard was the residence of Tian Wan, the father of one of Emperor Chongzhen’s concubines. During the reign of Emperor Kangxi in the Qing Dynasty, the traitor Zhang Yong had lived there. 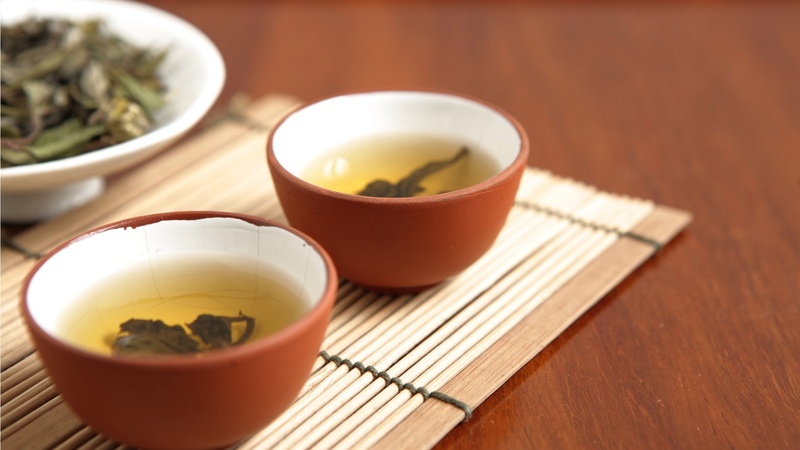 During the reign of Emperor Daoguang and Xianfeng, the Secretary of Defense then purchased the house, and changed the name from "Tianchun Garden"to "Zengjiu Garden." Although inaccessible to the courtyard, one can still imagine the splendor of the rich and noble people at that time.